Success Story: Custom HEPA Air Filter to the Rescue! 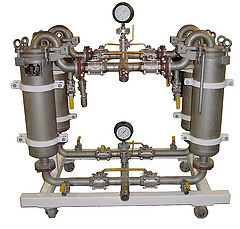 This success story comes from Performance Filtration Products, the automotive and manufacturing division of Precision Filtration Products. 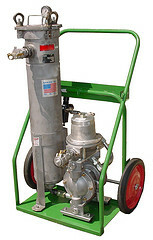 One of our customers, a machine manufacturer, had developed a new piece of equipment. Although not initially considered, the company’s marketing group found that if they incorporated a HEPA filter for their new device they could enter new territory and potentially double their sales. However, such a HEPA filter would need to be larger than the standard HEPA filter size in order to maintain the pressure drop rating for which the machine was designed. How did this manufacturer incorporate a HEPA filter? Did they have to completely redesign the device? Or were they able to find a larger HEPA filter that could accommodate the custom size? Upon our review, it was obvious that a standard HEPA medium could not be designed to fit the device using current filter media technology. However, with over 100 years of combined filtration experience in our manufacturing division, we started running test trials for two new HEPA filter media technologies. One of those products enabled us to successfully develop a completely customized HEPA filter to fit the company’s stringent specifications. 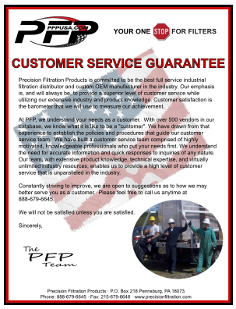 In addition, our cost was so attractive that the marketing group decided to incorporate PFP’s custom HEPA filter as a standard rather than as an option! Now this happy customer is forging ahead with their project and requesting that the same technology be incorporated into all of their future designs. 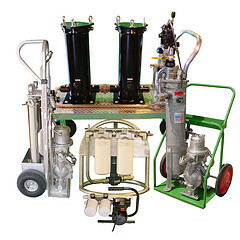 Curious to know how Performance Filtration Products can help you with your next filtration project? 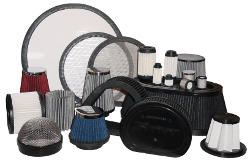 Feel free to contact us today to find out more about our HEPA filters, our custom manufacturing services, and how we can help save you time and money by consolidating your filter sources!